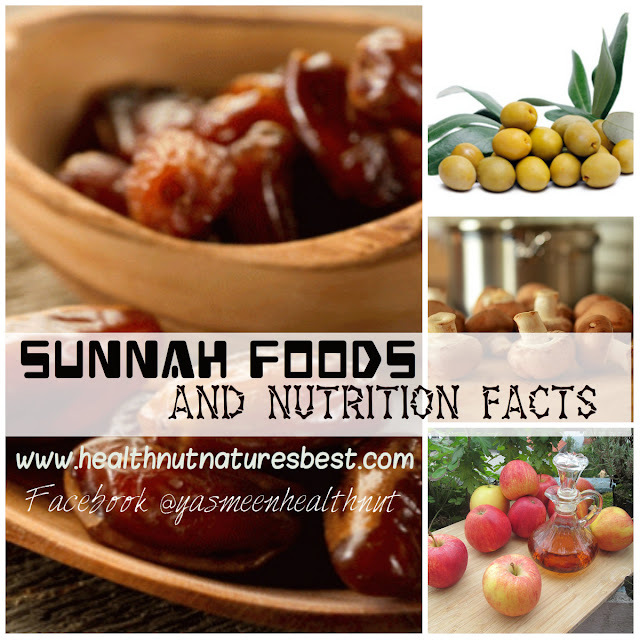 Don't judge a fruit by its outward appearance,holds true with this warm and exotic tropical fruit. I had tasted dried sweet papaya before but never bought a whole fruit home.The ripe papaya with hues of pretty peach color is deliciously sweet with soft buttery texture.The debut papaya had made a wonderful layer in my tropical fruit pops and a topping on the risotto ,and finally this luscious smoothie. 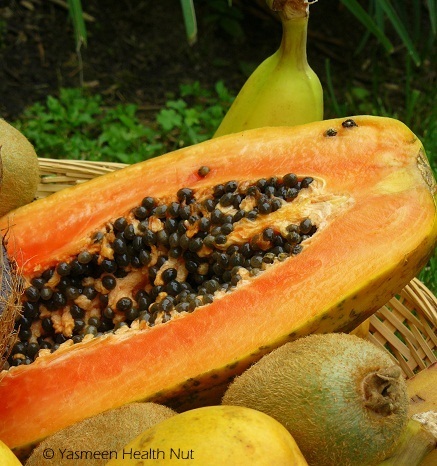 The enzyme called papain present in papaya(concentrated in raw fruit) is used for making digestive dietary supplements.The richness in Vitamin C makes it a powerful antioxidant fruit,also used in range of beauty products. The pearly black seeds with intense peppery punch,can be ground and used in salad dressings and sauce.Looks good as garnish on the silken smoothie,except that it was way too spicy for my taste buds, had to unpleasantly fish them out. Blend all ingredients until smooth.Serve cold. 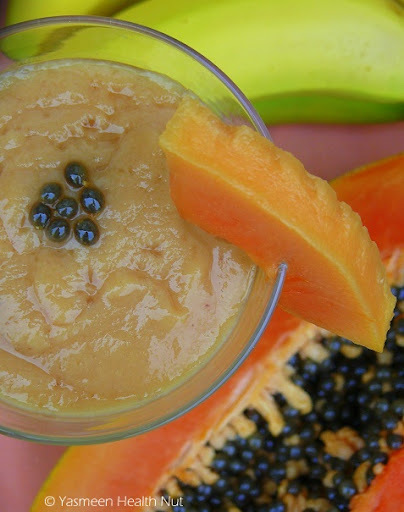 My passion for tantalizing tropical fruits continues with perfectly nourishing papayas.Share yours at Health Nut Challenge 7: Tropical Temptations. Love papaya to death! The ones that used to grow in our backyard back home were one of the sweetest I have ever tasted. I miss it after seeing your pics. wow...nice clicks. 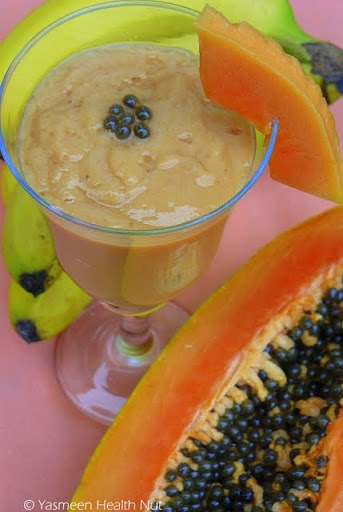 Healthy n tasty smoothie..wanna try..
Mmm, papaya is so yummy and this looks like the perfect way to enjoy it! 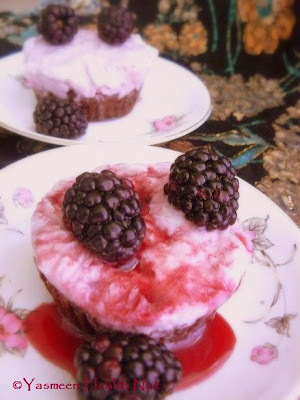 A super delicious and healthy smoothie! 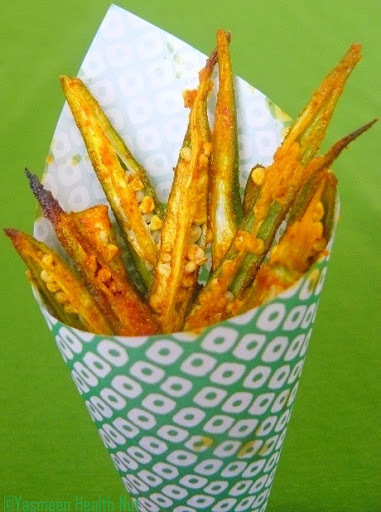 i Tried this recipe for NUPUR'S BB6. blogged about it and linked back to your blog. hey first time here...yummy smoothie and a wonderful collections of recipes :) Do visit my space !! Very refreshing smoothie and most important thing I would like to say that seeds are also edible and peppery,I never knew.Thanks for the information. 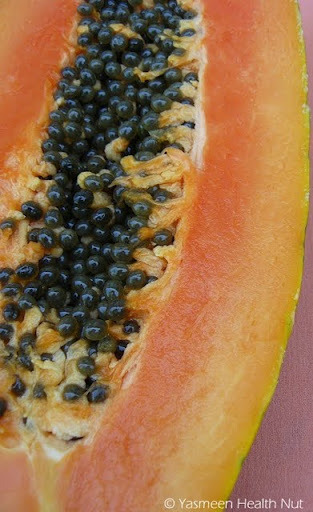 Very refreshing.Yasmine,the information about papaya seeds was new to me,I never new that those were edible!